One less favourable aspect of Nintendo’s mini line of retro systems is the fixed library of games. As fantastic as the collection is on the SNES Classic Mini, some fans are admittedly disappointed by the closed state of the console - with no ability to update the device or download more nostalgic hits. The Classic 2 Magic is a simple SNES Classic Mini attachment that enables users to play and add more games to Nintendo's small-sized hardware. 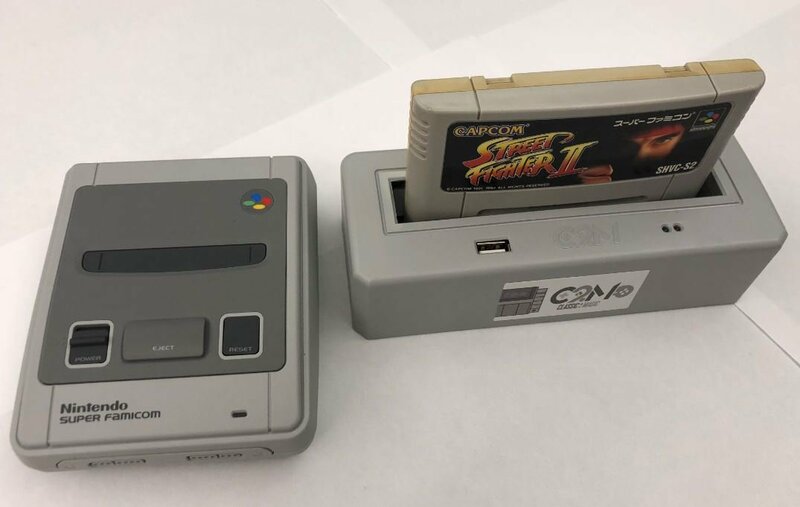 Due out this September for $59.95, the device will allow you to dig out your old SNES cartridges, install and then play them directly on your SNES Mini. There’s no region lock, either. There’s also the ability to play backup ROMs and copy ROMs thanks to the inclusion of a USB Drive. The accessory allows various other video game emulators to be played on the SNES Mini and is even compatible with the NES Classic Mini as well. Overlooking the current piracy debate, these functions are somewhat similar to the Retrode 2.